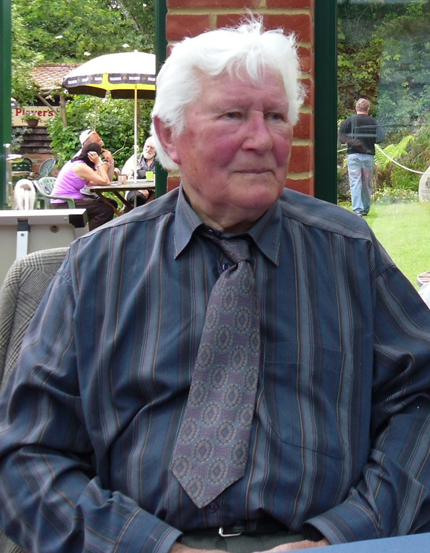 Richard Jones, one of the diminishing band of surviving ‘Few’, sadly passed away in early March 2012, aged 93. He flew Supermarine Spitfires with 64 & 19 Squadrons during the Battle of Britain and in 1941 became a Test Pilot for deHavilland, flying repaired fighter aircraft. In 1944 he was awarded a well deserved King’s Commendation for Valuable Services in the Air. Richard was a keen supporter of and participant at Museum signing events where he proved to be a very popular visitor. He will be much missed at Shoreham. Blue skies Sir. We are saddened to report the recent passing of two veteran Museum friends – once adversaries in the skies over Germany , but now at peaceful rest. 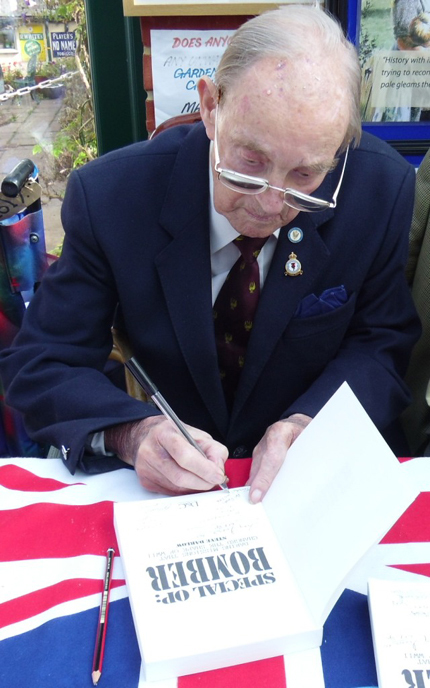 Eric ‘Timber’ Woods who kindly attended the ‘Bomber Boys’ fund-raising signing event at the Museum in September 2011, was a long-serving navigator on Bristol Blenheims and Handley Page Hampdens of 101, 106, 144 & 61 Squadrons. 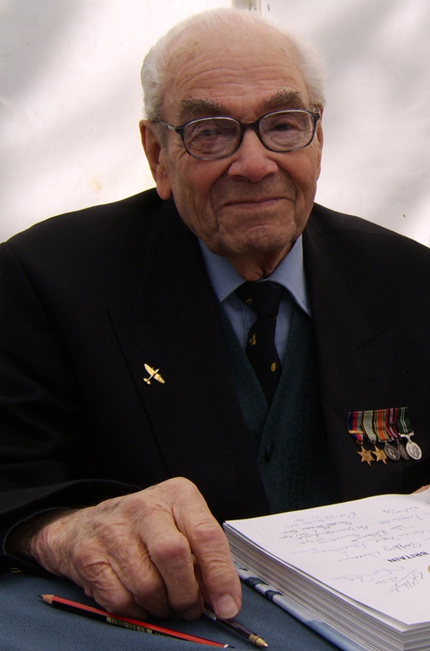 Having flown operationally during 1940 when ‘The Few’ were the celebrated victors of the Battle of Britain, Eric was one of the proud ‘Many’ who were equally vital in the defence of Great Britain during that momentous summer. Luftwaffe veteran Erich Schmidt was a flight engineer with the dreaded Nachtjagd, the German night-fighter arm that exacted a terrible toll of RAF bombers. He also took part in the ‘Wilde Sau’ (Wild Boar) tactics designed to allow single-engined fighters not equipped with radar to intercept and attack RAF aircraft over German cities. Having settled in England post-war, the Museum was delighted whenever Erich visited Shoreham to see our ‘Schnellbomber’, the type he flew in during those long ago night battles. You are currently browsing the Shoreham Aircraft Museum – News archives for March, 2012.